PivIT is a global supplier of IT infrastructure, hardware maintenance services, and technical support. 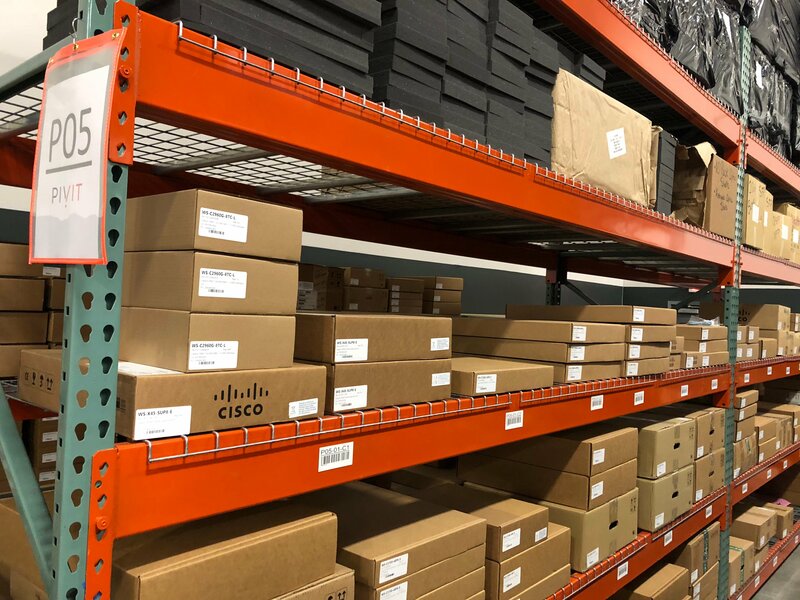 We provide both new and reconditioned Cisco equipment that meets our clients’ requests for advantageous product pricing. Our in-house experts can guide technical buyers into the best-fit selections of equipment that optimizes business-driven IT infrastructures.